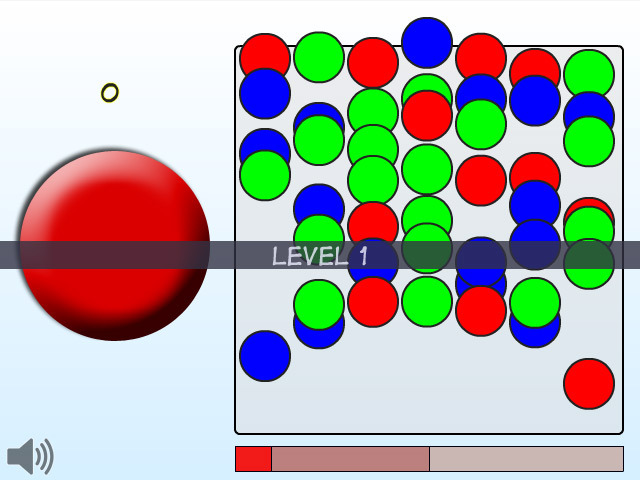 Put a new spin on hand-eye coordination games. Set discs spinning and then clear them from the board – before time runs out!Put a new spin on hand-eye coordination.Send yourself into Spin Madness with this tricky hand-eye coordination game. 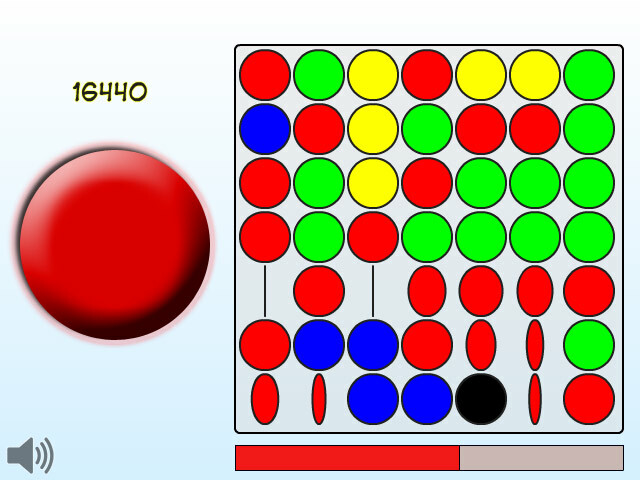 Click on as many like-colored discs as you can to start them spinning. 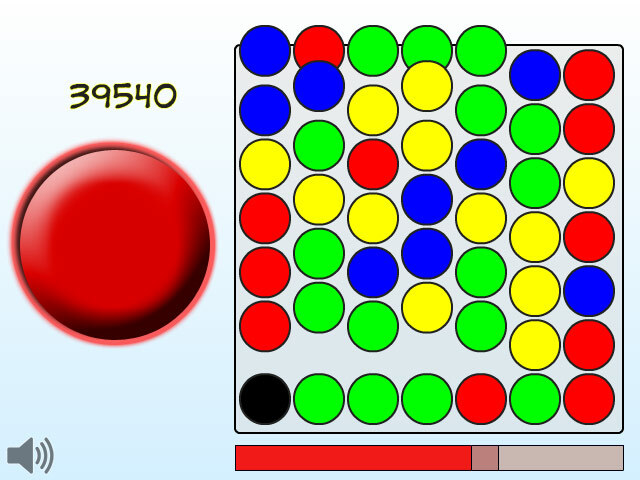 Then, click the big red button to clear them from the board. Work quickly! If a disc stops spinning before you remove it, it turns black and can't be moved again. 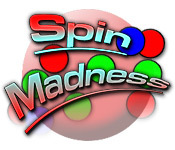 Play Spin Madness online now and find out what the madness is all about!